Join The Murray Percival Company for a live on-site demonstration of new solder paste jetting technologies and fully automated SMD storage systems from Essemtec. Register to reserve your time. Contact our Marketing Coordinator Brian at 800-405-1730 for more details, or to make a reservation. An applications engineer and our staff will be available to answer all of your questions. In the past, component storage was difficult at best. It was often difficult and time consuming to locate the correct reels on the shop floor. 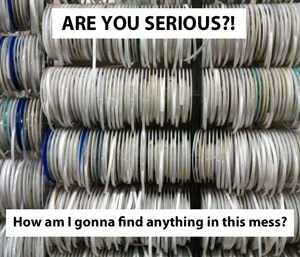 Even when placed on racks or organizers, it’s a challenge to sift through all the reels to find the right ones. 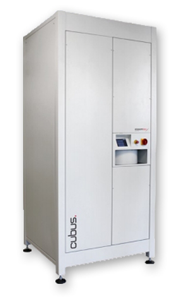 Cubus is the flexible, fully automatic SMD storage system. With Cubus, the next generation reel storage system, users can reconfigure the internal layout of the system at any time to adapt to up-to-date needs. Watch the video. 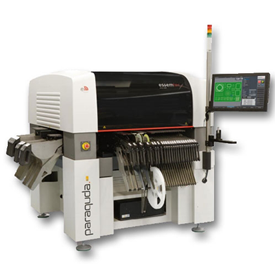 The Paraquda offers the ability to be equipped with a wide variety of dispensing valves for solder paste, adhesives or dam & fill materials. Prototypes are easily assembled without the need of stencils reducing your turn-around time considerably. 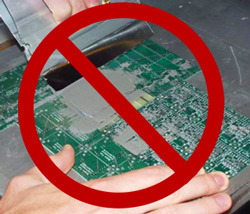 Expensive stepped stencils can be eliminated with the dispensing of additional solder paste. The same software is used as on the Scorpion and offers identical professional high speed dispensing solutions. Watch the video.